SharePoint Development Chicago Illinois | Weblinx Inc.
An original, well-designed website is even more than a relationship-building connection between you and your audience  it can also be a powerful internal communication tool. 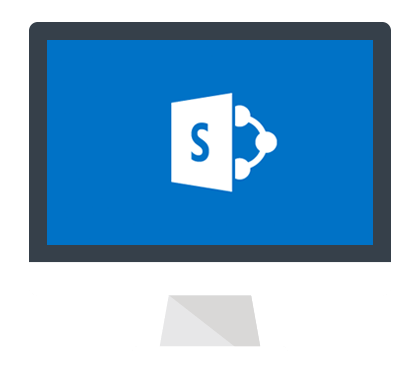 User-friendly and full of ways to create custom business solutions, Microsoft SharePoint software gives you greater control of both internal and external website-content management. We can help you access Microsoft SharePoint web services from external ASP.net websites as well. IT Department representatives will also appreciate how Microsoft SharePoint helps reduce time and costs for website training and maintenance. Contact Weblinx today to get started. We’ll be glad to answer your questions and help you make full use of this versatile software.